serena is using Smore newsletters to spread the word online. Go to this site providing information about the facts, history of the Middle Ages Architecture. Fast and accurate facts about the Middle Ages Architecture. Learn about the history of the Middle Ages Architecture. Most artists would paint on architecture, churches, and walls. An overview of Medieval theatre; examines the Mystery, Miracle and Morality plays of the Middle Ages. 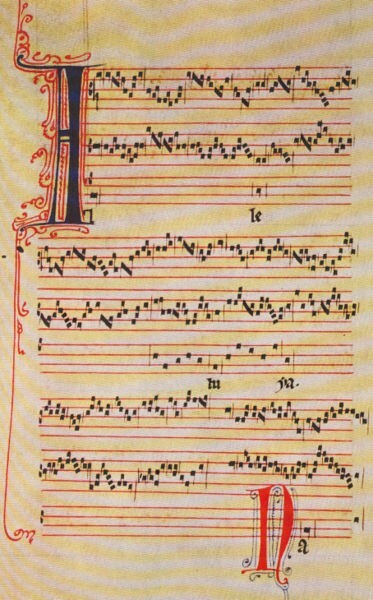 Tylman Susato, Hilegard von Bingen, Moniot d'Arras are some important musicians of the middle ages. 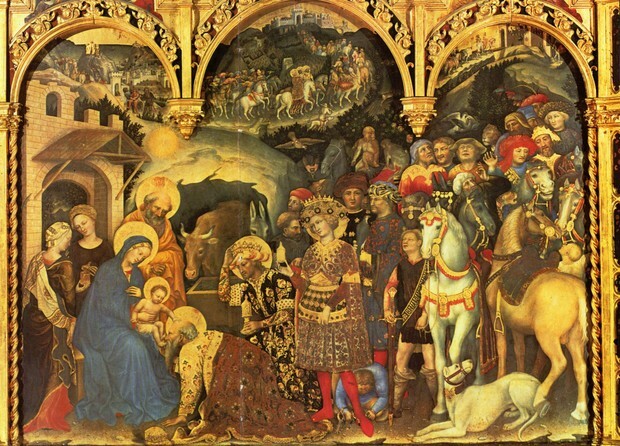 Fine arts influenced many things in the middle ages. Health, strength, and youth around her smile. Who lets life pass without love's joy. When age is come, and beauty spent. Only wealthy boys could go to school. The boys wrote on chalkboards and books were scarce and rare. Girls would not go to school because they were not allowed, and most students could not even make it through elementary school. School was an optional thing. 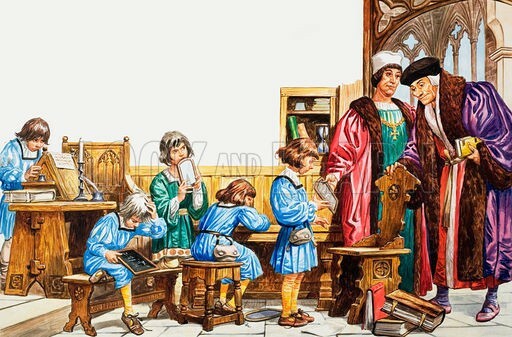 Middle Ages Facts, Although the middle Ages are generally characterized as a tumultuous time, the truth is that many interesting things took place within the society. From the nobility to the peasants, the merchants to the clergy, the women and men, humans and animals, the middle ages were packed with fascinating happenings. 1. what were the most important factors leading to the dramatic increase in the population during the middle ages? 2. what are important characteristics of medieval cities? How did the people live? "Middle Ages Facts." The Finer Times: War, Crime and History Resource. N.p., n.d. Web. 20 Dec. 2012. "Middle Ages." Infoplease. Infoplease, May-June 2012. Web. 20 Dec. 2012. "Middle Ages Facts." The Finer Times: War, Crime and History Resource. The Finer Times, n.d. Web. 20 Dec. 2012. "Middle Ages - Information, Facts, and Links." Enotes.com. Enotes.com, n.d. Web. 20 Dec. 2012.